Can I Deduct My Labor Expense for Investment Property Repairs? You can deduct repair costs but not improvements. 3. What Are Qualified Leasehold Improvements? You can typically deduct the cost of repairs, including labor costs, from your earnings for an investment property, but you cannot typically take an immediate, full deduction for the cost of renovations, upgrades, anything that changes the function or purpose of the structure or anything that materially adds to the value of the property. These expenses you must deduct gradually, over a period of many years, through a process called depreciation and amortization. 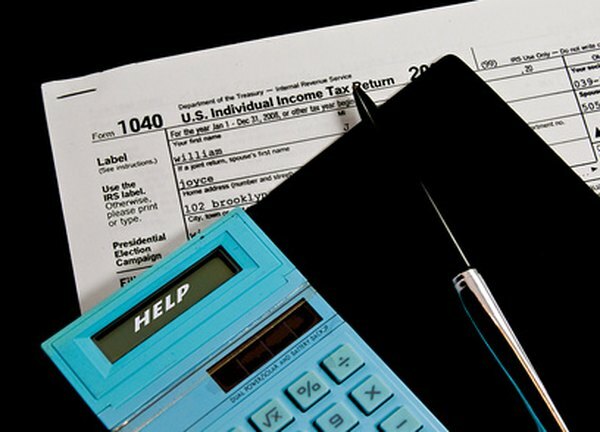 The Internal Revenue Service looks carefully at the nature of deductions taken for repairs. The general rule is that if you place property with a useful life of more than one year into service for business purposes, you must spread your deduction over the useful life of that property. In the case of residential property, the IRS' Modified Accelerated Cost Recovery System calls for you to gradually depreciate most improvements over 27.5 years. Some items, such as appliances, have a shorter recovery period. If your "repair" is really a capital improvement, the IRS may disallow your deduction and force you to use depreciation rules. You may be able to take an immediate, full deduction if you are simply restoring your property back to its original function rather than making any long-term improvements. For example, you can generally deduct the cost of repairing a broken window in the first year, but you must depreciate the cost of installing a new window over time. You can deduct the cost of repairing an air conditioning unit in the first year; you must depreciate the cost of replacing an entire portable air conditioning unit for a residential property over at least five years, under MACRS rules. Labor costs are rolled up into the cost of the rest of the project for the purpose of figuring deductions and depreciation. The IRS considers labor costs on improvements and renovations to be a capital expense. The cost of labor must therefore be deducted gradually over the useful life of the improvement or installed appliances or equipment. This is true even if you paid for the improvement out of your own pocket rather than hiring a contractor. You can reap the tax benefits of depreciation by filing IRS Form 4562. This form helps you calculate how much of a depreciation deduction you can take each year for a given improvement or renovation. However, if the IRS deems your project to be a repair rather than an improvement, you can generally claim these expenses in the first year using Schedule E.
What Kind of Deductions Qualify Under IRS Section 179?